Fida Islaih is the author of several poetry books. Blossoming Heart is a compilation of poems about conquering your fear and forgiving yourself. Learn about yourself and love yourself in your journey. Find stillness in your life. Let your brokenness find hope and peace. Through faith, you will heal. Available on Amazon. Taking her writing to new levels, Islaih shares her struggles with mental illness and chronic pain. This collection is her emotional journey through grief and the need to escape. Her writing takes us through the darkness of losing a friend and almost losing her mother, then ends with uplifting pieces of self-love. Available on Amazon. A book series of writing prompts and poetry guides. 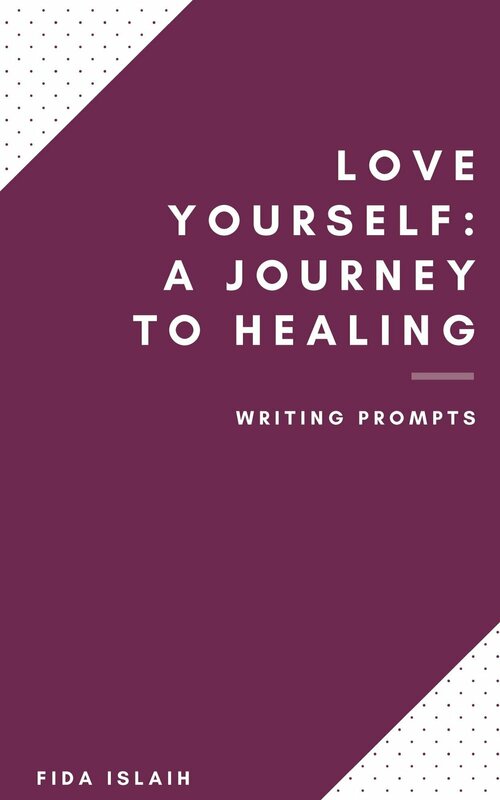 A Journey to Healing is divided into four parts with a total of 76 prompts. The first part is about loving your body, mind and taking care of it. The second part is about appreciating culture. The last two parts are about being honest with yourself and the activism we do. Each prompt has a set of questions along with sentence starters. Anger. Hope. The narrator poems her thoughts on wanting to go to Palestine, loving Palestine, trying to understand the struggles and having her own to deal with. Islaih shares her travel to Malaysia. She continues to share more of her thoughts on Palestine. More poems include her love for her sisters, faith and words. 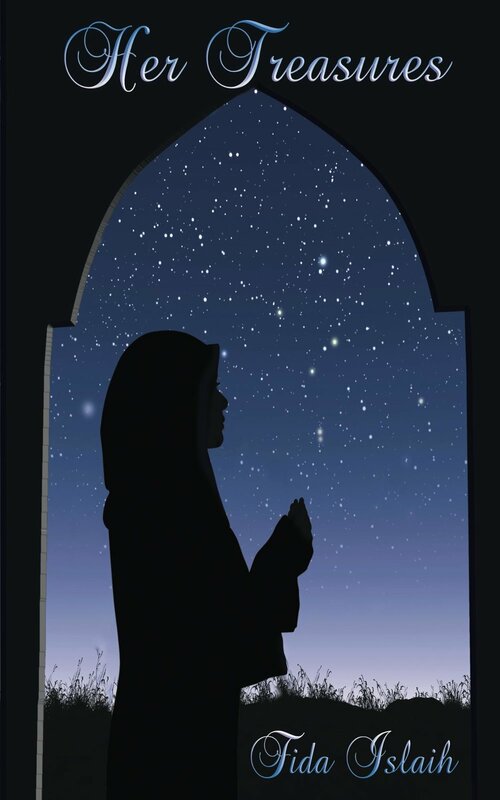 From A to Z, 100 poems about being Muslim, handling emotions and the beauty of nature. In this collection you'll find a bit of sadness and humor on subjects from doodling to sports and even colors. May these poems help you improve yourself and your outlook on life as they have for the author.